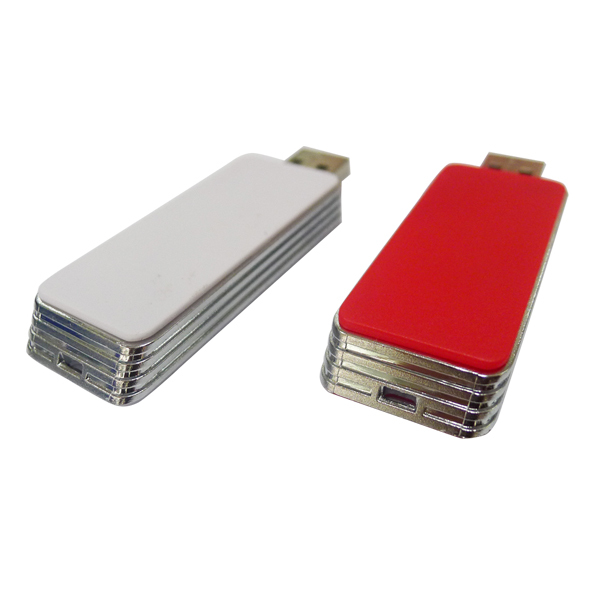 100 Pcs Tablet PC USB Flash Drives. 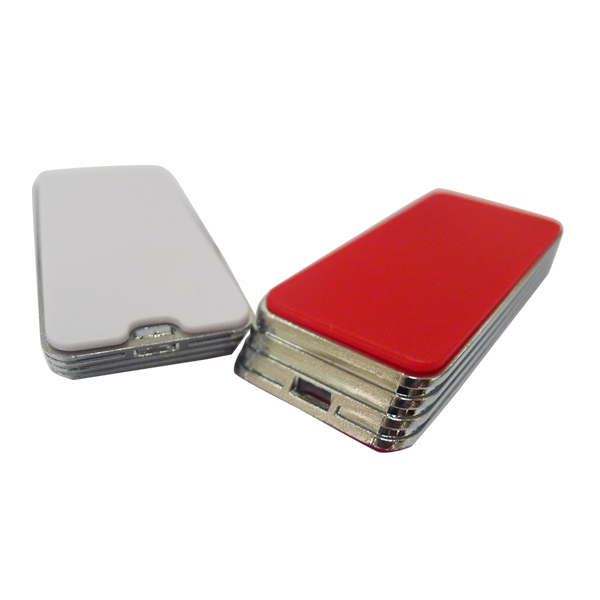 We accept Auto Run, Laser engraving for 1 or less, Silk screen imprint for 1 or less, Vector art service. 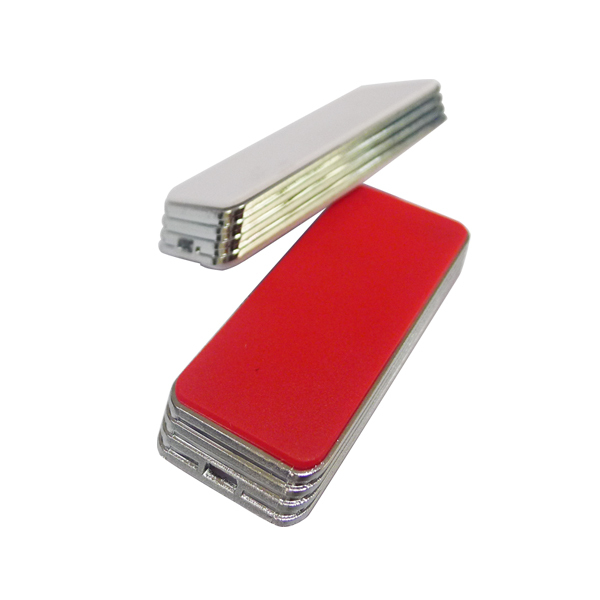 We provide various exquisite packaging: Bulk packaging, White Box closed, White Box. 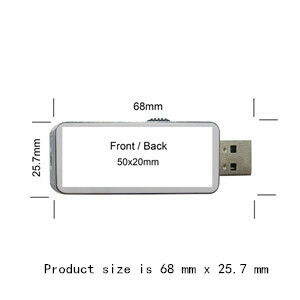 We offer products accessory: Key Chains, Key Rings, Memory Sticker On USB Housing. Our delivery go through DHL, Fedex, UPS, EMS etc. 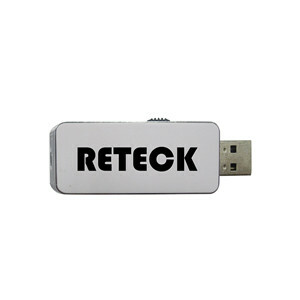 Looking for ideal Tablet PC USB Flash Drives Manufacturer & supplier ? We have a wide selection at great prices to help you get creative. 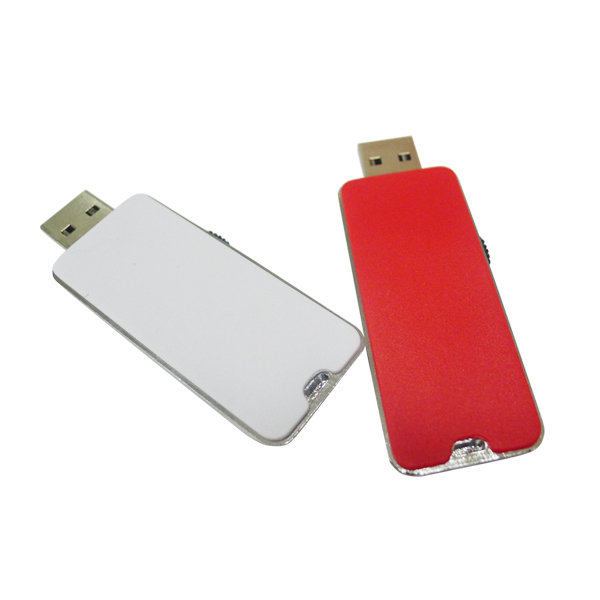 All the 100 Pcs USB Flash Drives are quality guaranteed. 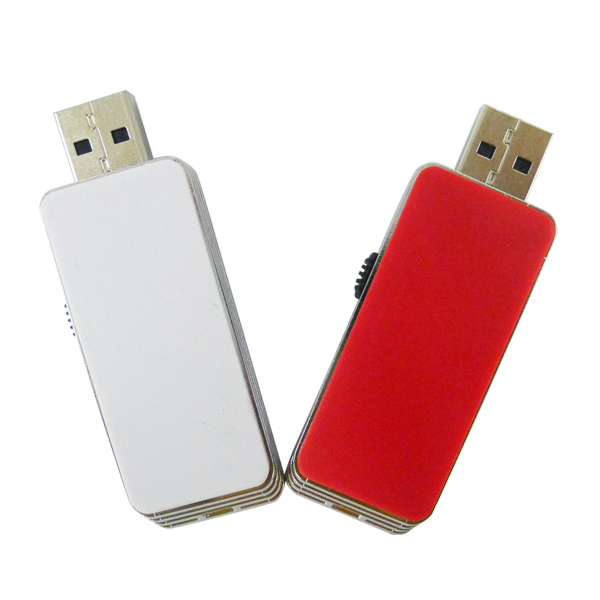 We are China Origin Factory of Tablet PC USB Stick. If you have any question, please feel free to contact us.